1. Before the pressure relief valve is delivered from the factory, the opening pressure should be adjusted one by one to the user's required setting value. If the user proposes the spring working pressure level, it should be adjusted according to the lower limit of the pressure level. 2. The user must re-adjust the pressure relief valve at the installation site before installing the pressure relief valve on the protected equipment or before installation to ensure that the pressure setting value of the pressure relief valve meets the requirements. 3. Within the range of the spring working pressure level indicated on the nameplate, the opening pressure can be adjusted by rotating the adjusting screw to change the spring compression amount. 4. Before rotating the adjusting screw, the valve inlet pressure should be reduced to less than 90% of the opening pressure to prevent the valve flap from being rotated when the adjusting screw is rotated, so that the sealing surface is damaged. 5. In order to ensure that the opening pressure value is accurate, the medium conditions during adjustment, such as the type of medium and temperature, should be as close as possible to the actual operating conditions. The type of medium changes, especially when the medium is in a different accumulation state (for example, from a liquid phase to a gas phase), and the opening pressure often changes. When the operating temperature rises, the opening pressure generally decreases. Therefore, when it is adjusted at normal temperature and used for high temperature, the set pressure value at normal temperature should be slightly higher than the required opening pressure value. The degree to which it is high is related to the valve structure and material selection, and should be based on the manufacturer's instructions. 6. The conventional pressure relief valve is used to fix the additional back pressure. When the opening pressure is adjusted after the inspection (the back pressure is atmospheric pressure), the setting value should be the required opening pressure value minus the additional back pressure value. The above knowledge is carefully compiled and released by the safety valve manufacturer Yuxuan Valve. Please reprint the website ( http:// ) and continue to pay attention to us! 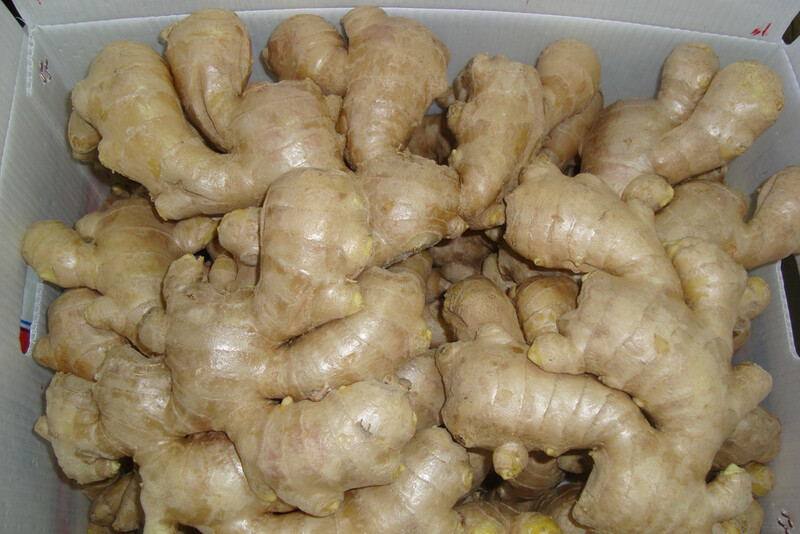 Air Dried Ginger is which makes Fresh Ginger skin dry, until skin is dry and fluffy, and it can reduce the surface water and avoid rotting, convenient to storage, the use of method and efficacy is same as fresh Ginger.